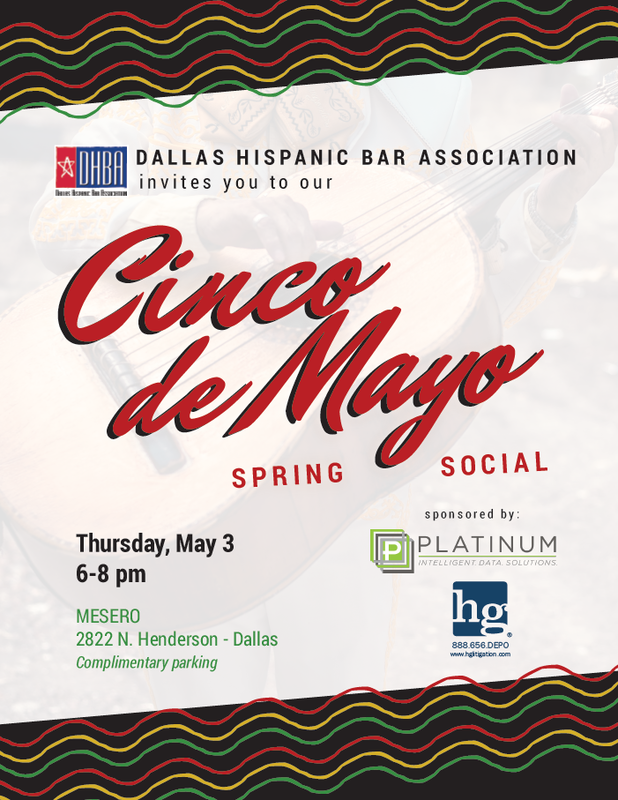 Be social on Thursday, May 3rd at Mesero (2822 N. Henderson, Dallas) from 6 PM - 8 PM. Come network, meet new friends, enjoy good food and festive spirits. Don’t let spring pass you by, stop by and say hi. We will have the second floor reserved and there will be complimentary valet parking. 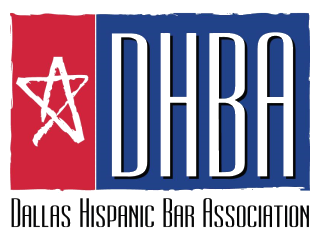 Thank you to our sponsors Platinum Intelligent Data Solutions (IDS) and HG Litigation.